Facebook Scams | Don't Fall For Them! Kick start your Facebook campaign! Your Facebook fan page is a crucial element to your business’ success as well as building your brand image. Promoting your brand will get your name and your products to more potential customers, and by increasing your fan base on social media, you can greatly increase the amount of future, free interactions that follow those types of promotions. Most clients who buy Facebook likes also see a gain in their fan page’s ranking in search engines. To get start with your Facebook campaign, follow the instructions bellow. If you have any questions you want to ask before working with us, please call/email us here with your inquiry. Just choose a package, make a purchase, email us your Facebook Fan Page URL and we will do the rest! Our specialist will contact you before your campaign start. 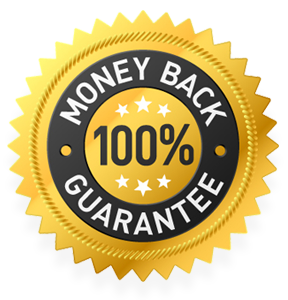 We promote 100% guaranteed results across all our services and by this we mean: We will 100% guarantee the number of Likes that you've ordered. There is a lot of Websites offering Facebook Likes at a very low price, although some of them may be genuine, be aware that there is a lot of scams out there. We couldn't tell you how many of our customers choose to trust a cheaper company at first and end up opening dispute and escalating claims because they never received what they paid for. Perpetrators of Facebook Likes fraud are banking on the possibility that you are so excited about the unbelievably low price that you'll press the buy now button without thinking. In most of the cases, you won't get what you paid for and you’ll end up losing the money. Think before you send money to anyone. Be skeptical, it could save you from getting fooled. Make your Facebook Fan Page impressive by getting thousands of Likes quickly. Adding a large number of likes to your Facebook profile may boost your website traffic and lead to higher number of business enquiries and consequential sales. Your new Likes will stick! After you have successfully completed and placed your order, you will see an increase in fans within hours! All of our orders are processed as quickly as possible so you get your results directly and can spend your time focusing on the other things you need to do for your business. We never keep our clients waiting. We do not require any of your login information or details, your credentials will not be misused, and we will not need to access your Facebook account in order to process the sale. The only thing we need in order to process your order is the URL of your Facebook fan page - and that’s what you want everyone to see, anyway! Our service comes with a 100% satisfaction guarantee. 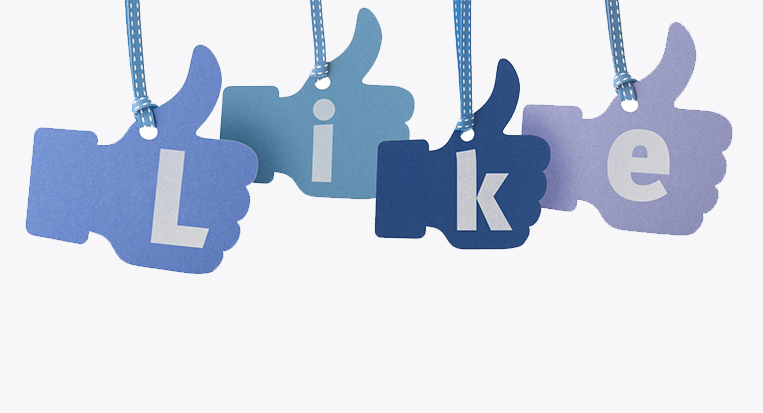 When you buy Facebook likes from us, we guarantee your likes will be delivered in a safe, reliable manner. Say no to Facebook ads which typically cost a fortune. 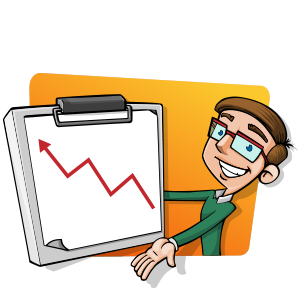 Increase your Facebook fan count by hundreds or thousands - at lowest rates in the market. Choose a package that best suits your marketing needs. Choose a 'Facebook likes' package, and increase your fan count rapidly. 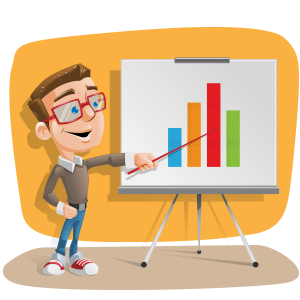 Get thousands of Facebook likes without impacting your marketing schedule. 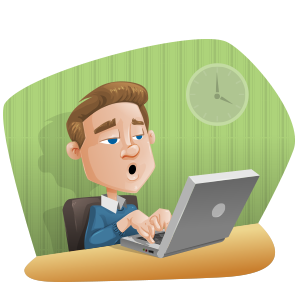 All orders are completed quickly, so you can concentrate on your marketing strategy.